8" across the top and bottom, 11" high. White finish spider fitting with a 2 1/2" drop. Ivory colored, natural linen shade with rolled edge. This trim and crisp looking drum shade features a deep, cylinder shape. Ivory colored natural linen material features a rolled edge. Spider fitting comes in a white finish to match. 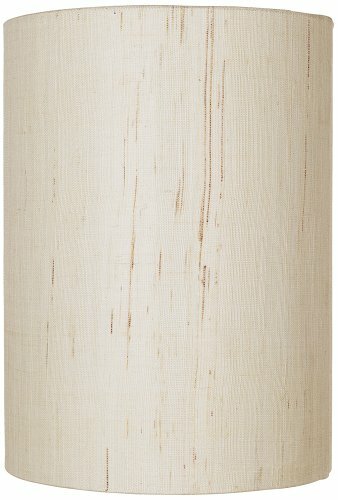 Please note, this shade is made from natural fibers, making each shade slightly different and unique. - 8" across the top and bottom, 11" high. - White finish spider fitting with a 2 1/2" drop. - Ivory colored, natural linen shade with rolled edge. 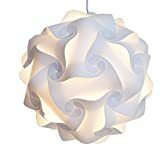 - By Brentwood lamp shades.